Our next workshop will be led by Andrew McMillan. It will take place on Saturday 25 February 2017 at 10.30-12.30 at the Whitworth Art Gallery, Manchester. The cost is £20. Please contact davidborrott@btinternet.com who will reserve a place for you and advise how to pay. 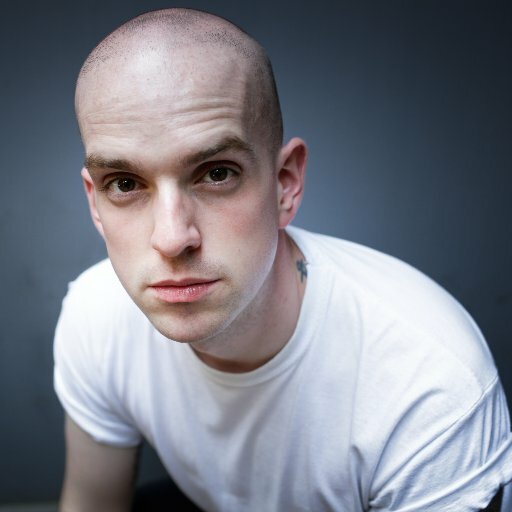 Andrew McMillan was born in South Yorkshire in 1988; his debut collection physical was the first ever poetry collection to win The Guardian First Book Award. The collection also won the Fenton Aldeburgh First Collection Prize, a Somerset Maugham Award (2016), an Eric Gregory Award (2016) and a Northern Writers’ award (2014). It was shortlisted the Dylan Thomas Prize, the Costa Poetry Award, The Sunday Times Young Writer of the Year 2016, the Forward Prize for Best First Collection, the Roehampton Poetry Prize and the Polari First Book Prize. It was a Poetry Book Society Recommendation for Autumn 2015. He currently lectures in Creative Writing at Liverpool John Moores University and lives in Manchester.